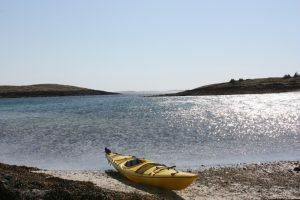 Would you like to go kayaking in magnificent surroundings in Ytre Namdal ? 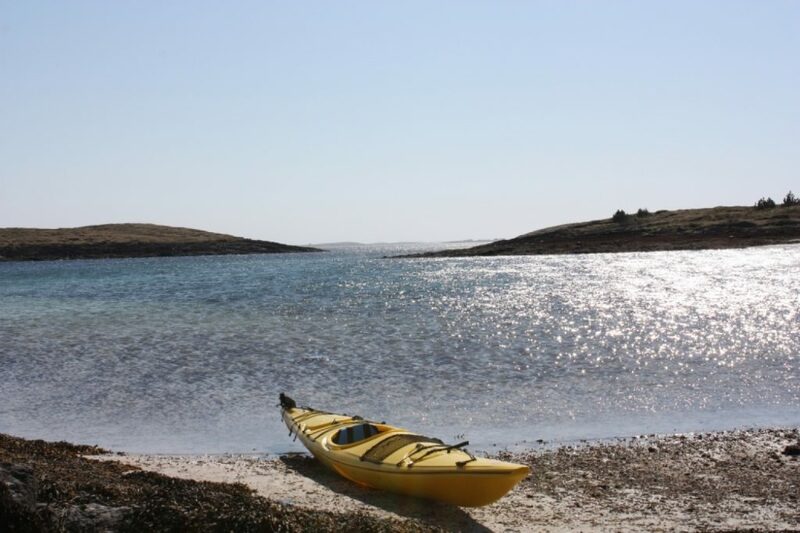 Join us and explore the archipelago around Abelvær by kayak. Here, you will find numerous islets and skerries, white sandy beaches and a rich bird life. You can take on Folla’s powerful swells or paddle in calmer waters depending on which challenges you are seeking. Price: 4-hour tour: from NOK 490 per person. Price: 8-hour tour: from NOK 790 per person. – Required equipment and safety equipment. 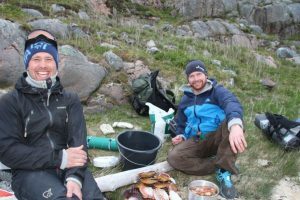 – On 8-hour tour: Basic meals. 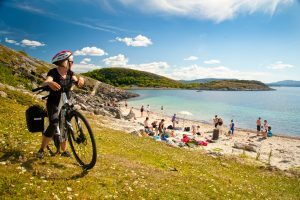 Together with Explore Ytre Namdal, you will paddle your kayak in the area around Abelvær and Tviberg. There are many alternative routes, depending on wind and weather as well as which challenges you are seeking. There are also ample opportunities for hanging out and enjoying the beach. At the top of Tviberg (ca. 120 m.a.s.l), there are panorama views in all directions. There are also possibilities for fishing along the way. 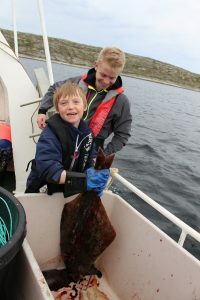 What tastes better than fresh fish in warm fish soup, which is all the more delicious when enjoyed at a spot with a splendid view out toward Gjæslingan and Folla.